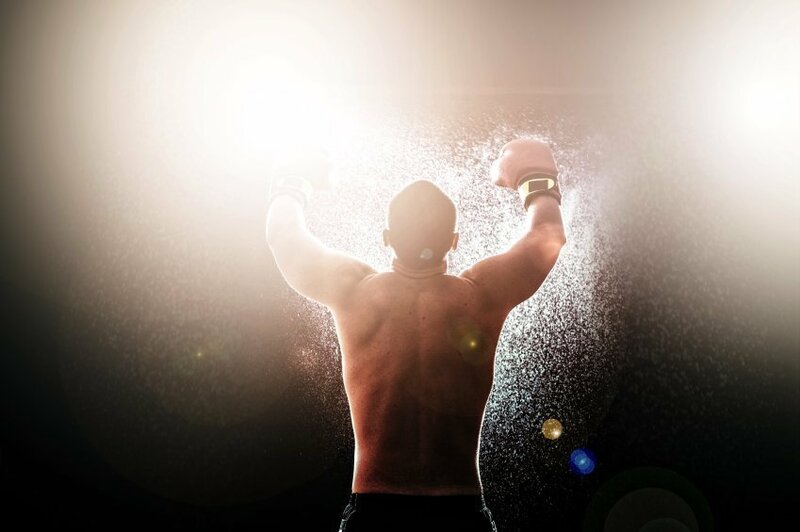 How one CMA candidate found the confidence to take on the CMA Exam—and the tricky topic of flexible budgeting—with a little help from Muhammad Ali. Hussein Ghazi Kahwaji is a confident guy who knows he’s destined to do great things as a CMA. A graduate of Lebanese American University, he earned his bachelor’s degree in Banking & Finance after a short flirtation with Business. “I had no interest in accounting until I realized that in order to significantly succeed in Finance, one has to have good understanding of accounting principles,” he says. Turns out, Hussein is pretty good with numbers—and he’s held a number of internships with banking and financial firms following graduation. Even so, Hussein wanted to further his education and improve his credibility. He played with the idea of earning a CFA charter … then of a CPA license … before landing on becoming a Certified Management Accountant. Hussein enrolled at the Morgan International training center in Beirut, where he lives, because he wanted the “best in class” preparation for the CMA Exam. There, his instructors suggested he use Wiley CMAexcel for his studies. With his preparations at Morgan and at home, Hussein took Part 2 of the CMA Exam first and passed. However, he ran into trouble on Part 1, notably section B, which deals with flexible budgeting – a struggle many of his Morgan classmates faced as well. Unfortunately, Hussein failed in his first attempt to pass Part 1, scoring just below the 360 minimum score. But that didn’t faze Hussein. He returned to his studies even more determined. Hussein passed Part 2 on his second try. He’s so comfortable with flexible budgeting that he says he’s ready to assist other CMA candidates in mastering the concept. Now a full-fledge Certified Management Accountant, Hussein finds his new set of skills to be very useful. 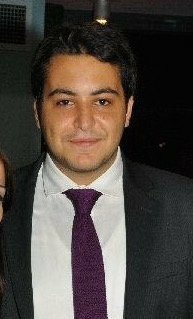 Today, he’s a full-time Management Accountant for Régie Libanaise des Tabacs et Tombacs, a major tobacco producer and importer in Lebanon. Next up: Hussein plans to get as much as exposure as possible to different types of businesses while also pursuing CPE credits and maintaining his CMA certification.